We had never before seen such an incredible selection of natural wines. 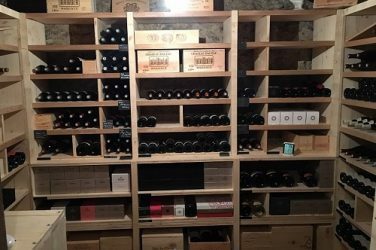 This collector, a client of iDealwine, had already sold with us in the past, but today he is parting with a stunning collection of 1,500 world-renowned natural wines. From biodynamic gems to the stars of tomorrow, we tell you all about these unmissable auctions. As we mentioned, this sale flies the flag for natural wines. Whether it’s simply a trend or here to stay, the natural wine movement has its fair share of followers here at iDealwine, thanks to its methods of viticulture and vinification which respect the living environment. Our seller has picked out the finest natural winemakers from the four corners of France and the world. Whether you choose Claude Riffault’s Sancerres – the personality of these wines shines through in their names (Sauletas, Auksinis, Akmenine, Skeveldra) -, Henri Milan’s Provençal wines, or Savoyard wines from Jacques Millet (nowadays managed by one of Gilles Berlioz’s old followers, Florian Curtet), you will be surprised as much by their aging capacity as their vibrant, colourful labels. Even the most traditional, emblematic wine regions have their share of unusual wines. For instance, in Burgundy, you won’t find any prodigious Grands Crus but rather the Côtes-d’Auxerre Gondonne from domain Goisot. 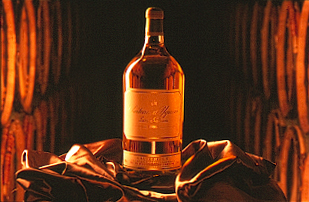 An unctuous, unique, oaked wine produced from a terroir similar to that of Chablis. In Saint-Romain, the Domaine de Chassornay will surprise you with its Burgundy Bigotes and Bedeau from vines planted next to a church. When tasting, the wines are as fresh and authentic as they are delicious. In Bordeaux, some Grands Crus from St-Emilion (Château Pavie-Macquin) and 1855 classifications (Cos d’Estournel) are hidden in there among the myrias organic, biodynamic and natural wines such as Closerie des Moussis (Haut-Médoc), Clos du Jogueyron, as well as the châteaux Le Puy and Tertre-Roteboeuf. Don’t forget that talented and anticonformist men and women often hide behind these wines without appellations. You will thus find wines from Stéphane Bernaudeau who, during the week works for Mark Angéli and at the weekend cultivates his two hectares of vines. 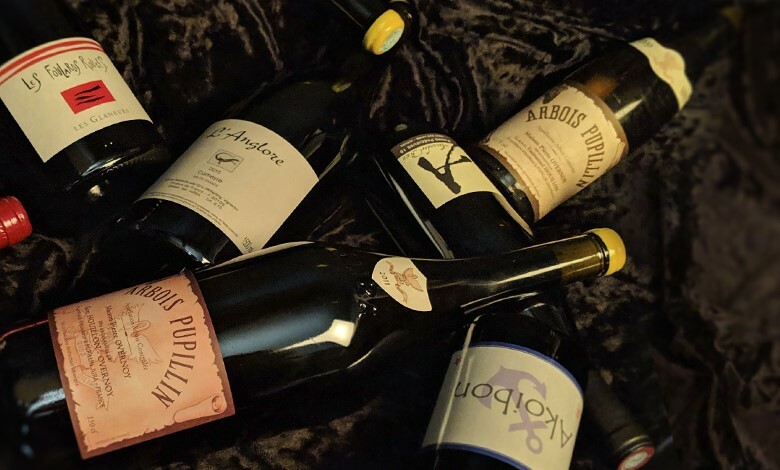 Don’t miss out on Loire wines from Alexandre Bain and Richard Leroy, a winemaker who threw himself into wine after having worked in economics. In the Rhone, Henri Bonneau produces vibrant cuvées, and in the Roussillon (Banyuls), you will find the cuvée Akoibon from Domain Yoyo. 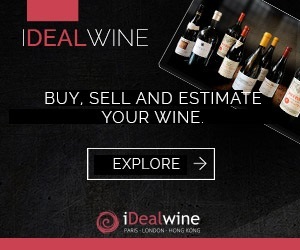 Lawrence Manya manages the domain, sometimes together with Jean-François from Domaine des Foulards Rouges, whose excellent wines are also in this sale. This visionary seller has also gotten his hands on some domains which are still relatively unknown, but whose success is sure to come soon. In Alsace, fewer than 1% of properties offer natural wines. A few names emerge, however, such as Julien Meyer and Domain Binner, whose Pinot Noir (cuvée Béatrice) is often confused with a Burgundy wine. The same finesse, quality and rarity is there. In the Roussillon, yet again, the Clos du Rouge-Gorge cultivates local varietals with miniscule yields and biodynamic principles. The Domaine du Possible produces wines of great freshness thanks to its meticulous methods (cold vinifications, full harvests, carbonic and semi-carbonic maceration). This sale is a true aladdin’s cave. You will find classics such as Thierry Allemand’s Cornas, Côtes-Rôties from domain Gramenon and Gangloff, Terrasses du Larzac from Mas Jullien, as well as Clos des Cistes from Marlène Soria. As they grey January weather has us dreaming about the sunshine, it’s a good opportunity to highlight Corsican domains Vaccelli and Antoine Arena (tested and approved!) as well as mature vintages from Provençal domains Tempier and de Pibarnon. For those of you looking forward to a trip to the mountains, why not try Savoyard wines, such as those from Vignes de Paradis. Even in Italy, our seller has managed to find the cream of the crop of natural wines. We particularly recommend the selection of Barolos from Mascarello and Giuseppe Rinaldi, as well as the Sicilian domain Ariana Occhipinti. Despite the latitude and the climate, this young woman produces light, elegant, fresh and of course, natural wines, inspired by those of Nicolas Joly and Elisabetta Foradori, also for sale.